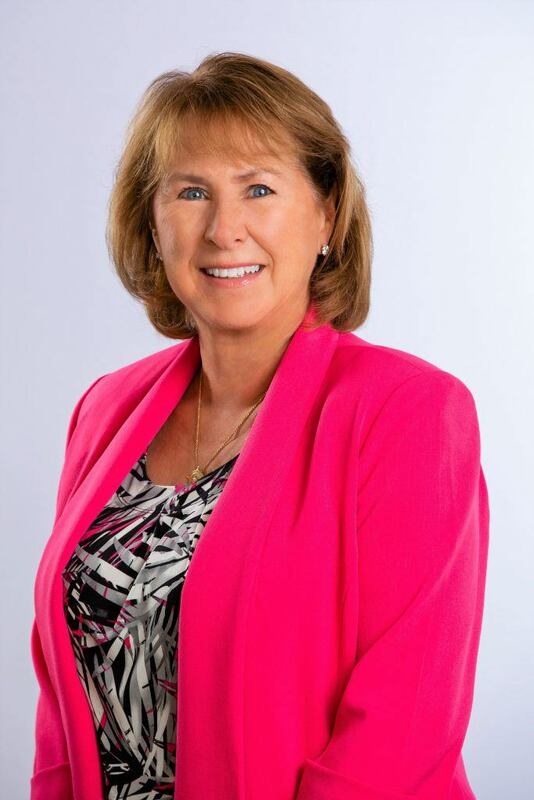 Originally from The North Shore of Chicago, Linda has been selling real estate since 1991 in Chicago, the Northern & Northwest Suburbs – “Cook County” along with “Lake County” that runs along the Illinois/ Wisconsin border. Together with a partner in her early career, she conducted “first time home buyer seminars” at local banks & libraries. She became one of the top selling agents in her office. Her sales included; vacant land, new construction, resale single-family homes, attached townhomes, condos, multi-family units, short sales, foreclosure, commercial and rental properties. She has experience with conventional loans, FHA, VA and of course cash transactions. Linda knows buying and selling real estate is very stressful. She listens and hears what her clients are telling her. Their wants, needs, wishes, and concerns are important to her. Communication is a big part of her business. Knowledge is power. Linda feels the more her client know and understand about the real estate transaction, the more confident and comfortable they will feel moving forward. Her husband, Norm, recently retired from a 34-year police career and Linda’s passion for Real Estate was apparently very contagious. Norm always knew he wanted to join up with her someday and that day is here. 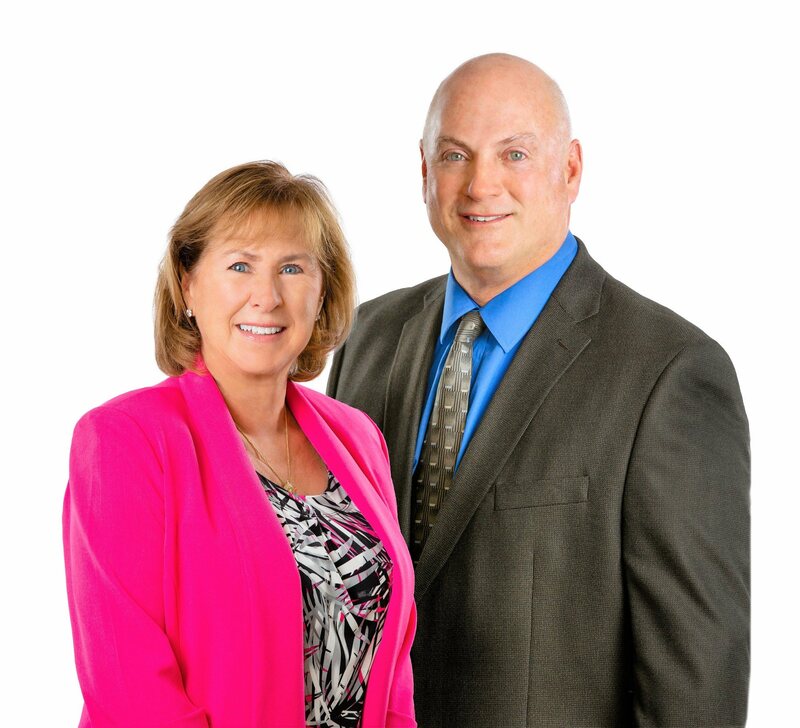 They now are “Team Stromberg” – “Selling the Dream”, here in Southwest Florida. Together they sold everything they owned up North, packed up their pets and drove down to paradise to further pursue their dreams.